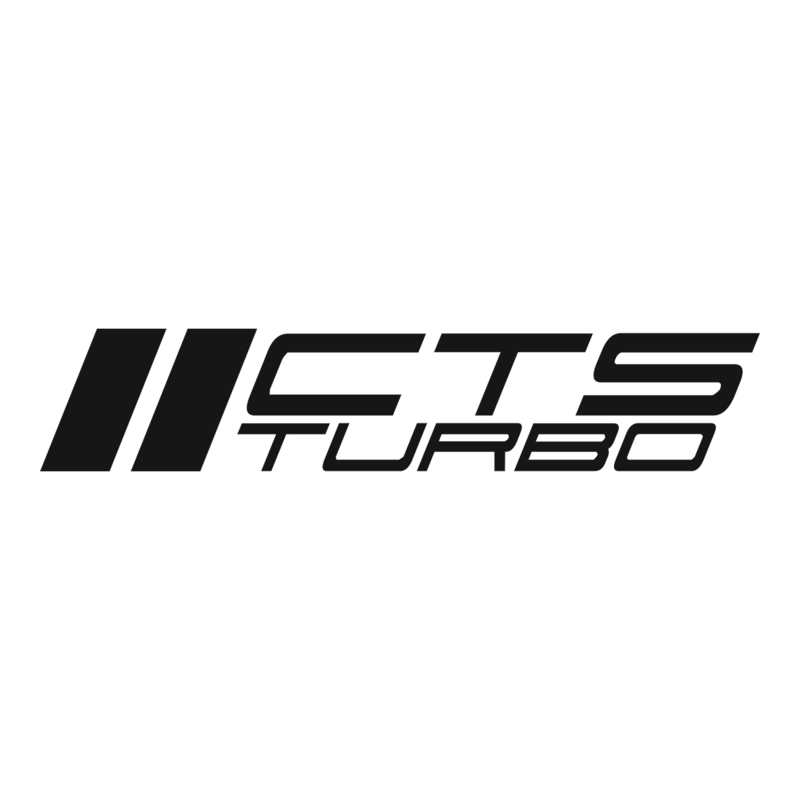 CTS Turbo is proud to announce the release of the BOSS for TSI owners. After a long and tedious R&D process, our engineers have finalized this turbo upgrade kit to create a modular package that is capable of producing upwards of 600hp and has the long-term reliability of a genuine Garrett Gen2 GTX turbocharger. 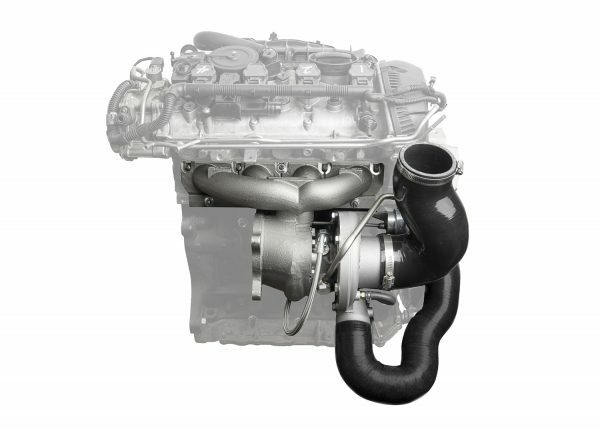 At the heart of our aptly named BOSS (Bolt-On Speed Solution), TSI upgrade kit is a Garrett Gen2 GTX turbocharger, it is installed into a CTS proprietary exhaust housing. 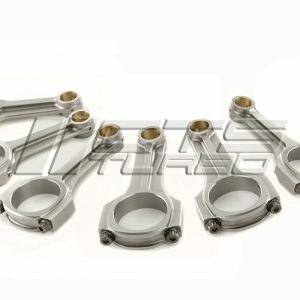 The housing is carefully cast and machined in house to be compatible with any exhaust downpipe and the scroll area was designed to be approximately 0.63AR. This result is very good boost response and eliminates any possible restriction. 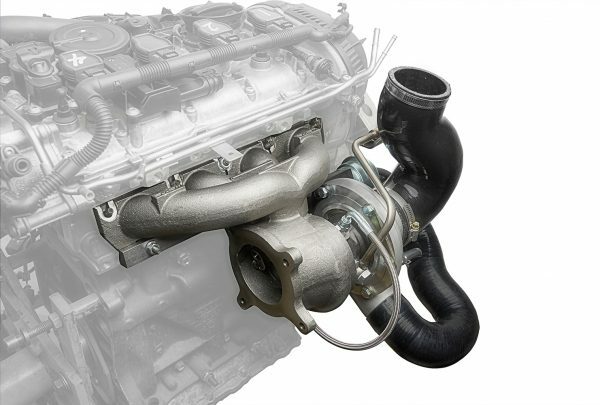 Don’t be fooled by other manufacturers putting a larger turbo into a stock housing. It is not beneficial, and that is why we made our own! Custom oil/water lines complete this kit to offer a simple installation, simple tuning, and problem-free operation. 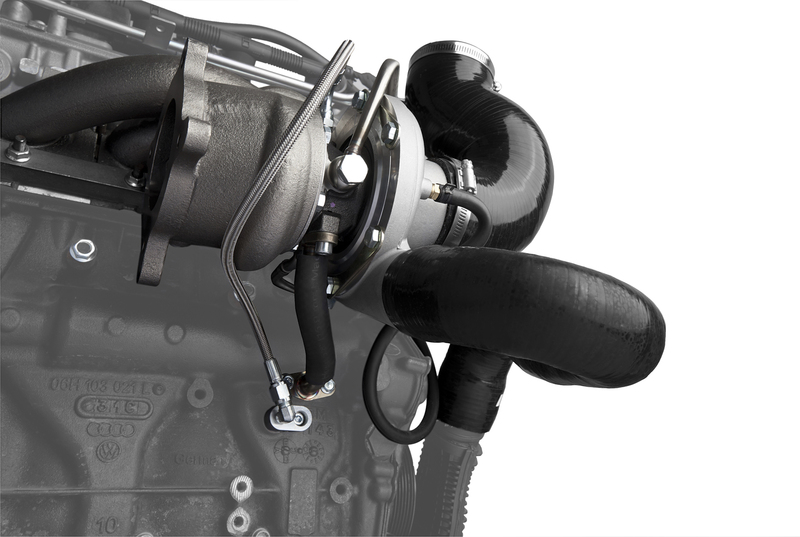 Proprietary custom molded silicon hoses connect the turbo to your turbo outlet pipe and intake. Currently, the BOSS turbo upgrade is only compatible with CTS Turbo intake. However, other intakes could be made to work – unfortunately, we cannot provide guidance for installing other manufacturer’s intakes. 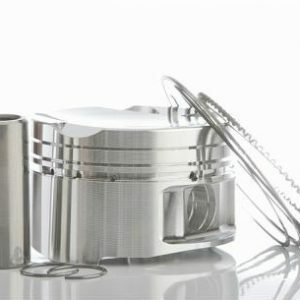 You can use a CTS Turbo or other billet diverter/blow-off valve. Only OEM or CTS turbo outlet pipe is compatible at this time.